It’s tough work bringing a human into the world, regardless of the time it takes. But sometimes birth takes a long time, and that needs to be ok. 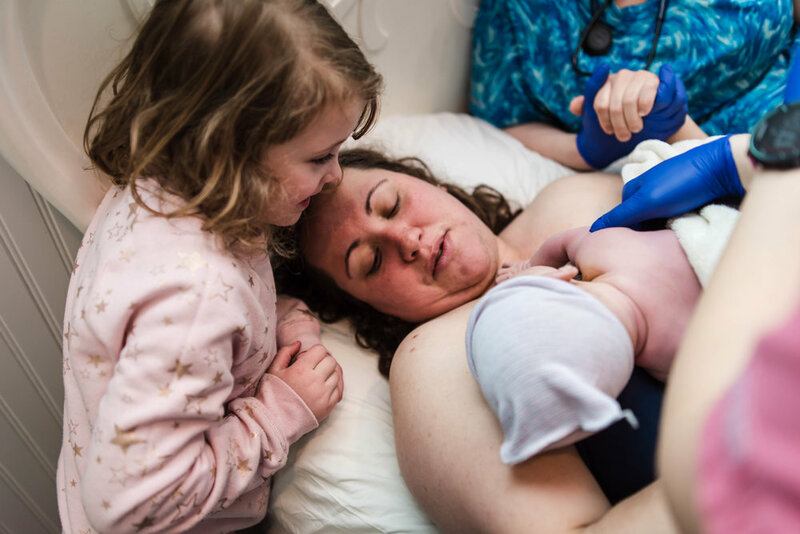 When you have a team of midwives to support you and stay in tune with what’s going on, you can work with your body and baby to make sure everyone stays healthy while also respecting the process. When her due date came and went, I reached out to Leah to ask how she was feeling. She expressed she was just so ready to have him, and she was pretty tired. She’d been having contractions for a few weeks at that point, so I knew she was probably growing weary with the process. I knew that because that’s how both of my labors began! A long early labor process. Many starts and stops. When she came to the birth center Monday night, I decided to head in and show her support. Be a loving presence, check in on her, take a few photos, but more than that remind her that her body was doing this. By morning, I headed home to get some rest. Since I live so close to the birth center, this was easy for me! I knew she needed space in order to progress. Following the pattern of her labor up to this point, pushing was a marathon in itself. Leah worked which each contraction to push her baby further down. After being in a certain position for a time, the midwives coached her to move into a different position. Baby’s head was slightly posterior, and after pushing in various positions for an hour, she returned to her back where baby Raphael began to come down. It was about 5 pushes later that Leah pushed her baby into the world. 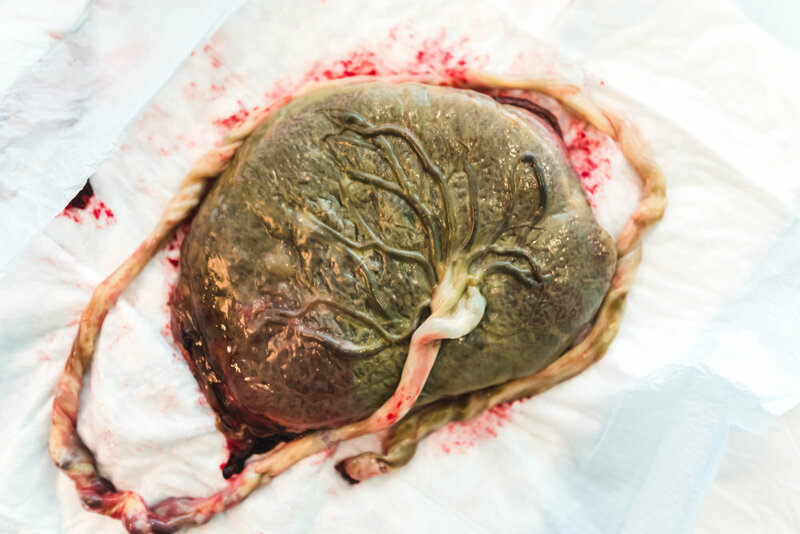 In the next hour, as Leah worked to get her placenta out, her daughter came into the room to meet her new baby brother, and it was so so precious! You could tell she was totally smitten, and also in awe of her Mother! She showed so much love to both of them. The whole family was able to come in soon after and shower the new baby with love.